We offer targeted workshops and training programmes for design professionals, artists, youths and other interested individuals. 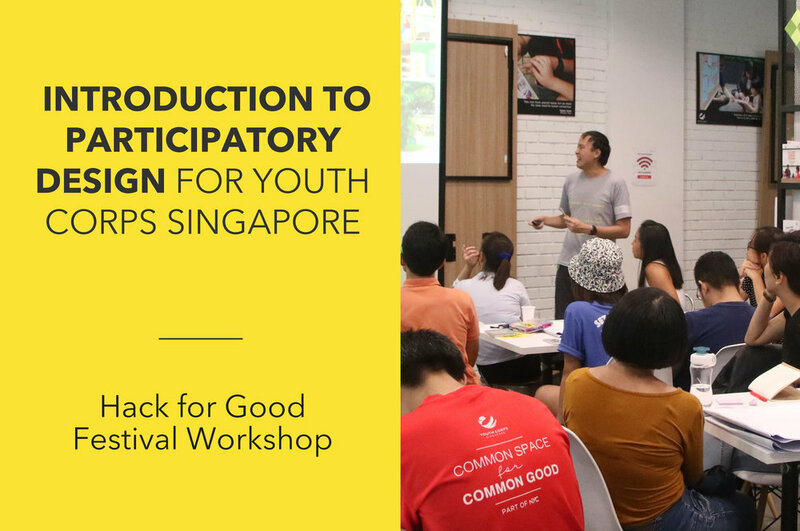 These range from introducing participants to our design methods and tools through hands-on exercises, to guiding and mentoring them in implementing their own community-driven projects. We also create original, educational games that introduce children to key concepts in design and planning, in a fun, cooperative setting. We offer workshops and training programmes targeted specifically at kids. Kids are introduced to our participatory design methods and tools through fun and accessible methods such as games. As part of our Hack Our Play! (HOP) Initiative, school holiday workshops were conducted to offer kids a unique play experience. Non-standard structures, recyclables, and everyday materials were given to participants to create their very own dream playground. The workshop encourages learning through hands-on experience and working together as a team. Families and friends bonded over the fun and interactive workshop. HOP is brought to you by P!D, presented by Lien Foundation and in collaboration with Design Singapore. 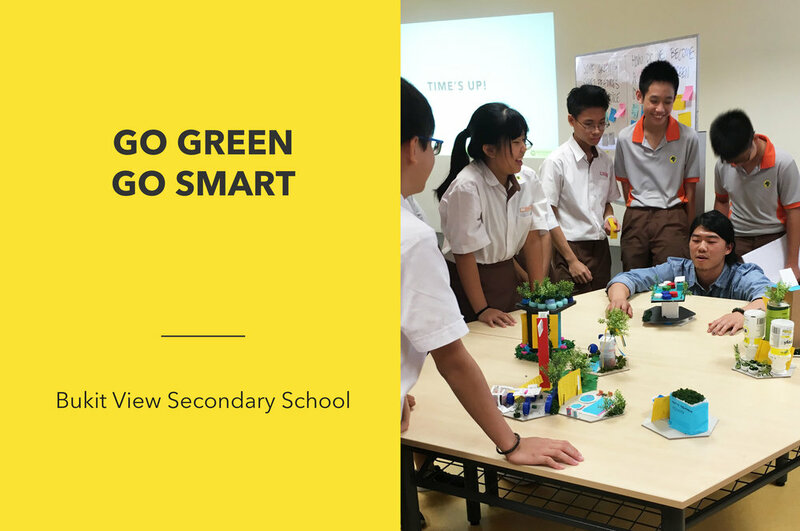 The Urban Explorer: Mobility Series is a workshop run by non-profit design organization, Participate in Design (P!D), designed to introduce children aged 9 to 12 years old to the planning of safer, greener and people-friendly streets. The workshop offers children an easy entry point to learn about designing a neighbourhood, and also advocates from a young age the importance of building a liveable and walkable city. Children will work together as a team to influence and design their neighbourhoods. The Urban Explorer is brought to you by P!D in collaboration with Design Singapore.